As your resident LEGO video game reporter, I'm legally obligated to update you on any new information regarding all video games featuring licensed blocks that can be affixed to one another. And, well wouldn't you know it, here's some new information now! The Dino Transport Cage will be available on August 17th, and the final piece, the Dino Discovery Site, will come out on the 24th. Just be careful about diseases as you wade into these new playsets, I hear you can lose a plastic arm in seconds if you're not careful. 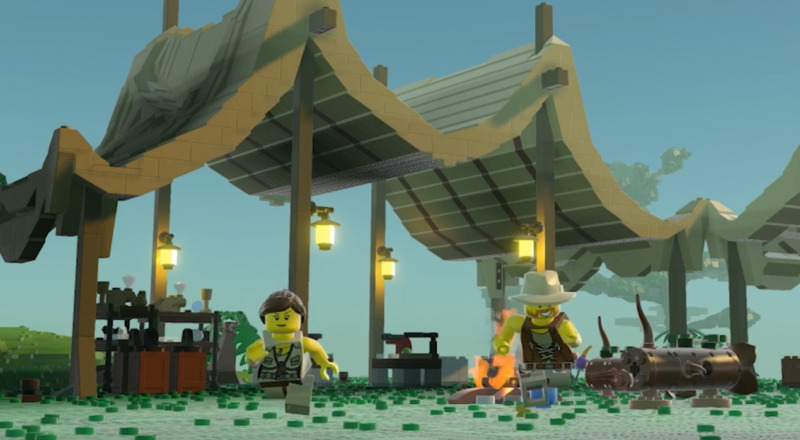 LEGO Worlds features online and local co-op for two players. There appears to be a substantial stream of new content available, making it the perfect game to pop into with a friend and check out every now and again. Page created in 1.0968 seconds.